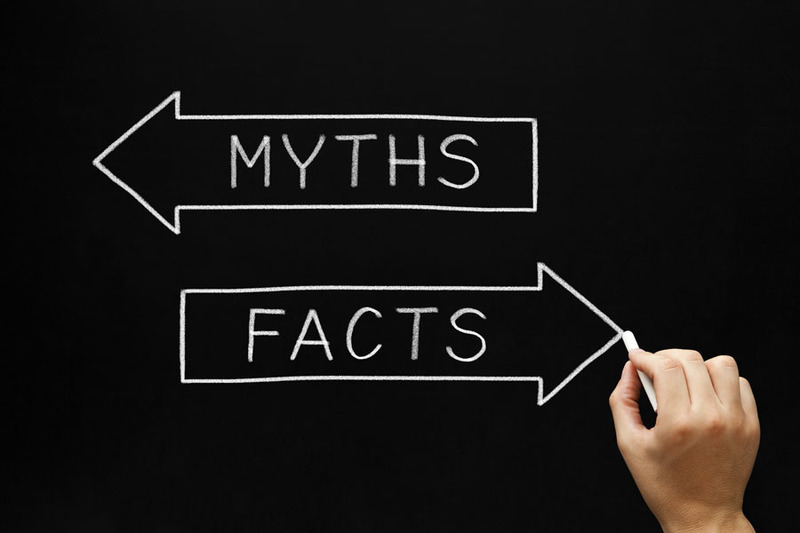 When it comes to attacks on our pay, pensions and health care the truth is squarely on the side of public employees. But these days the truth isn’t enough. You need good talking points, a serious political ground-game and ammunition to fire back at misrepresentations and flat-out lies. 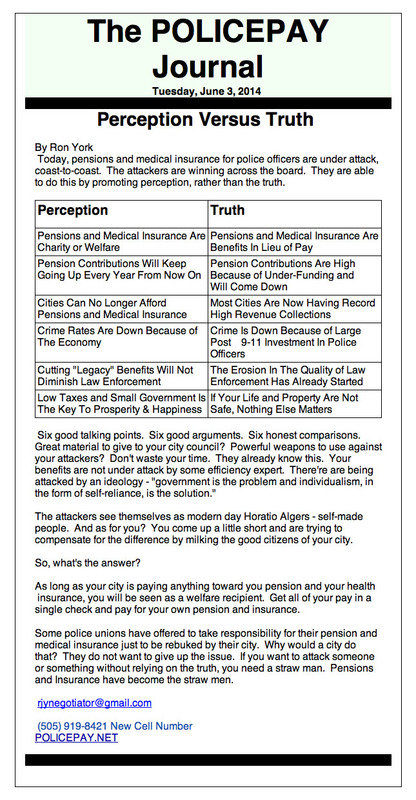 Ron York at Policepay.net has put together a nice “Perception versus truth,” column that might be useful for law enforcement labor leaders when making their case in negotiations or with the media.